When we went searching for the best pot brownie out there, we wanted to hear what The Cannabist had to say. 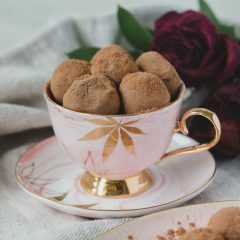 The Denver Post’s cannabis division represents a new school of cannabis journalism, and the creator of this recipe boasts nearly 30 years of recipe development experience. 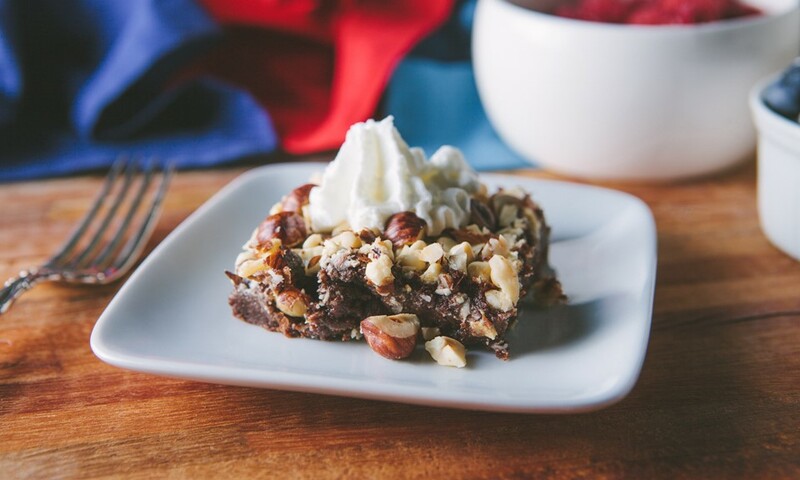 We love these brownies because when topped with white chocolate, hazelnuts, fresh blueberries, raspberries and whipped cream, they’re absolutely delicious and anything but boring. In a microwave safe bowl, melt the chocolate and butters. 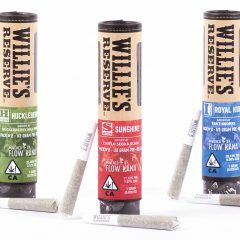 Which industry heavyweight has the best pot brownies, The Cannabist or High Times? Watch the video showdown to find out!